Mobile, private customized yoga therapeutics for increasing ease, reducing stress, improving functional movement, balance, stability, and strength, as well as managing mood in an integrated manner. In addition, customized specialty workshops for your organization, office, retreat or youth group. Heart Tree Yoga serves private clients who are curious and seek to understand and build deeper awareness of their unique movement and holding patterns so they can quiet those that are overdone and strengthen those that need nurturing, allowing clients to move away from tension and achieve greater balance, ease and contentment in yoga practice and daily life. Heart Tree Yoga serves all levels of mobility with a unique and gentle no pain=great gains approach that attunes clients to the body's whispered messages. If you are motivated to advance your physical and personal growth; seeking to improve existing movement patterns to meet fitness or personal goals; or reestablish strength, stability, mobility and balance, Heart Tree Yoga can help. Heart Tree Yoga also offers customized specialty workshops. Topics include yoga for balancing your fitness routine, stress relief for the office, functional movement for shoulders and hips, & yoga for balancing mood. 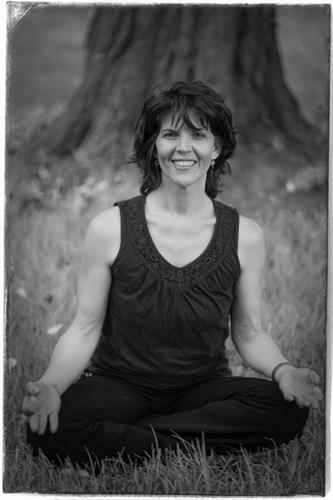 Contact Heart Tree Yoga today! Mobile service that comes to you.